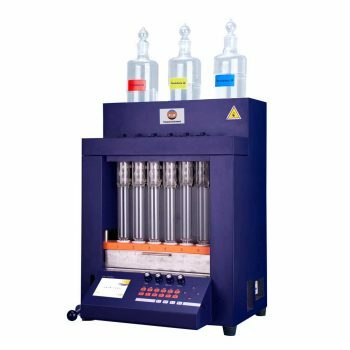 FYI is one of the best Absorbency Tester for Terry Fabrics suppliers in the world, we offer high quality machines but with affordable price. The Absorbency Tester for Terry Fabrics is of special design, R&D, we provide not only good quality products, but also best after sales service. 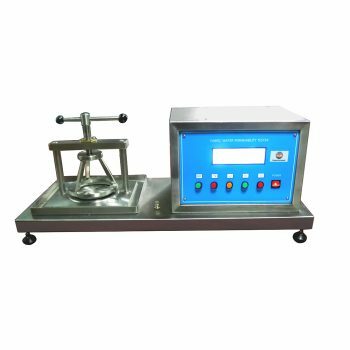 All of testing instruments manufactured by FYI are well-known throughout China and more than 50 countries abroad for providing superior value and performance. 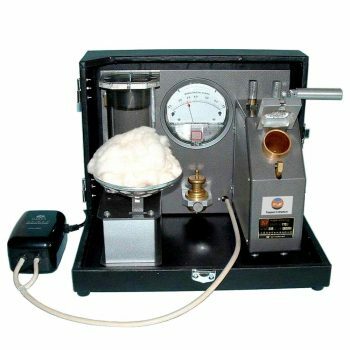 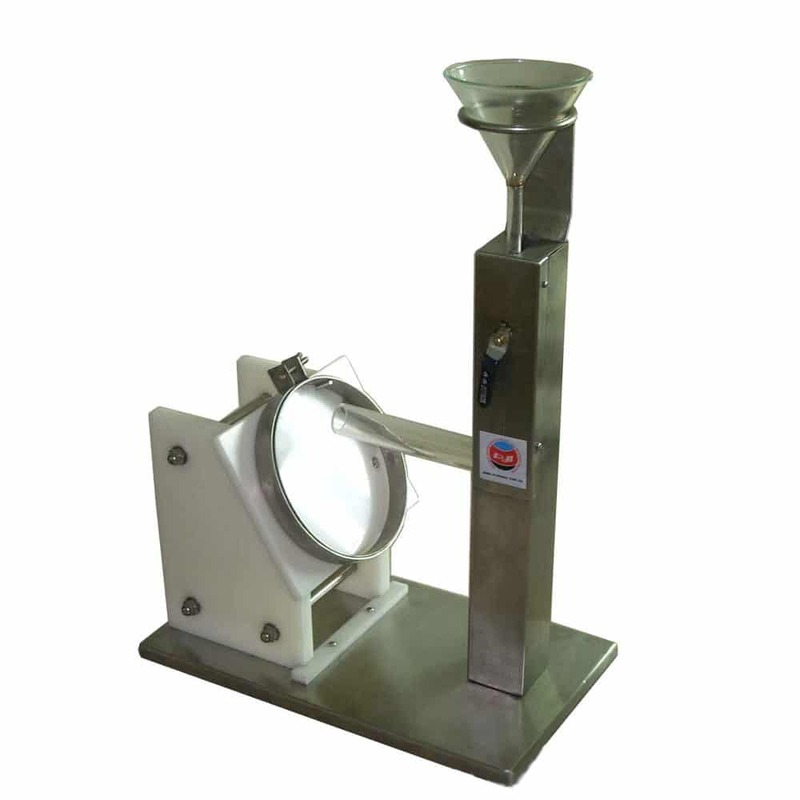 Absorbency Tester for Terry Fabrics complies with GB/T 22799, ASTM D4772 7etc international and retailer standards.